Enjoy Jazz at Lincoln Center performances at the beautiful Rose Theater and Appel Room. Goldstar has discount tickets to several upcoming performances. 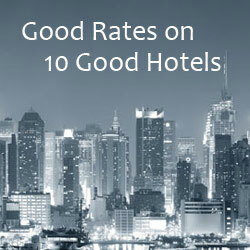 To access the Goldstar offers, you’ll need to register with their site . It’s free and easy, all they ask for is an email address and zipcode. If you’re not already registered, a sign up form will pop up when you go to their website. Also, if you’re in New York City, you can visit the Zucker Box Office at Lincoln Center’s David Rubenstein Atrium Tuesdays – Saturdays for week-of-performance tickets discounted 25% to 50% off the regular price. 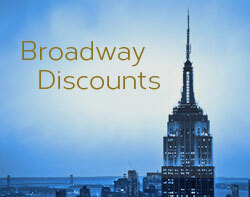 Discount tickets are limited in availability and the discount varies by performance. Jazz at Lincoln Center is located in the Time Warner Center at Broadway and 60th Street, right across from Columbus Circle.